Copyright © 2015 Chiswick Handyman Ltd. All Rights Reserved. 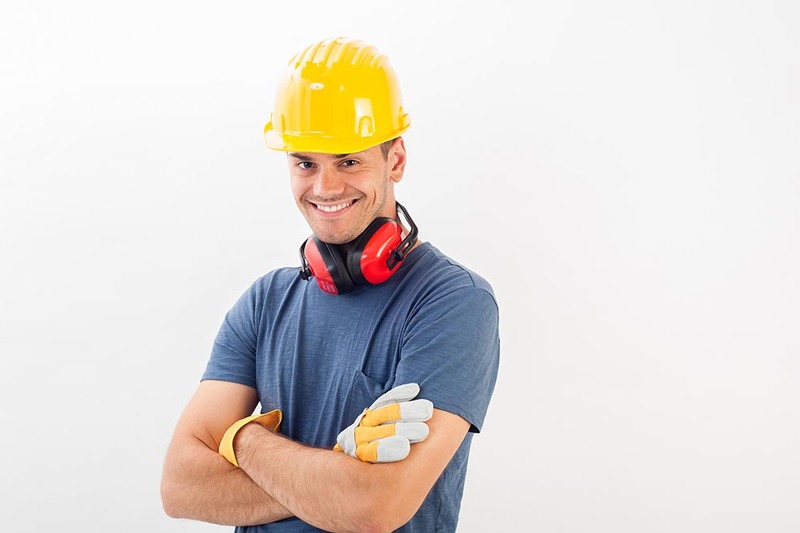 Should you need a handyman in W4in an emergency - don’t get tricked into paying over the odds! Call Chiswick Handyman on 020 3859 2115 for an honest, comprehensive quote. 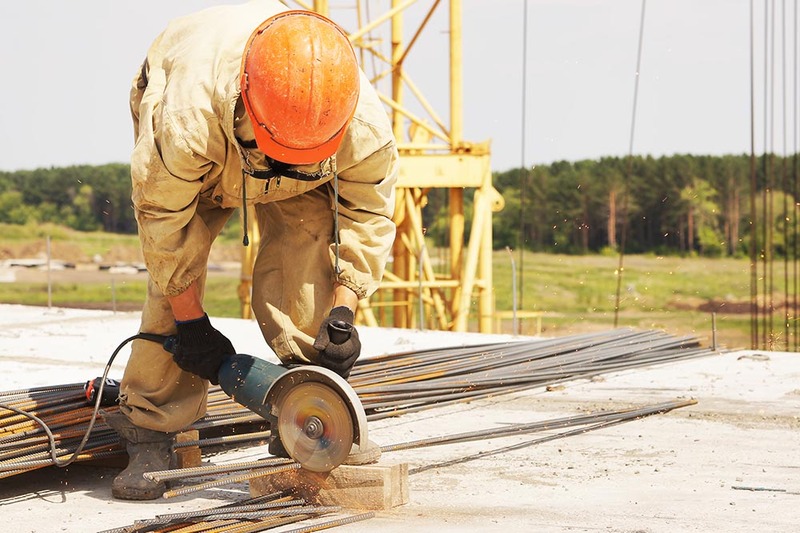 We consider all aspects of the work beforehand to ensure that costs don’t rise and our rates are kept low. We appreciate how stressful these situations can be, and make sure you’re kept in the loop at all times. Whether a pipe had burst in your kitchen, or you need a replacement fuse box fitted before you leave for work – we’re the company to call. We work in such a way that we’re rarely called in to do the same job twice. But such is our workmanship, that we’re often called back to complete other jobs within the same home. Our tillers are fully qualified and trained to complete tiling work on all scales in W4. 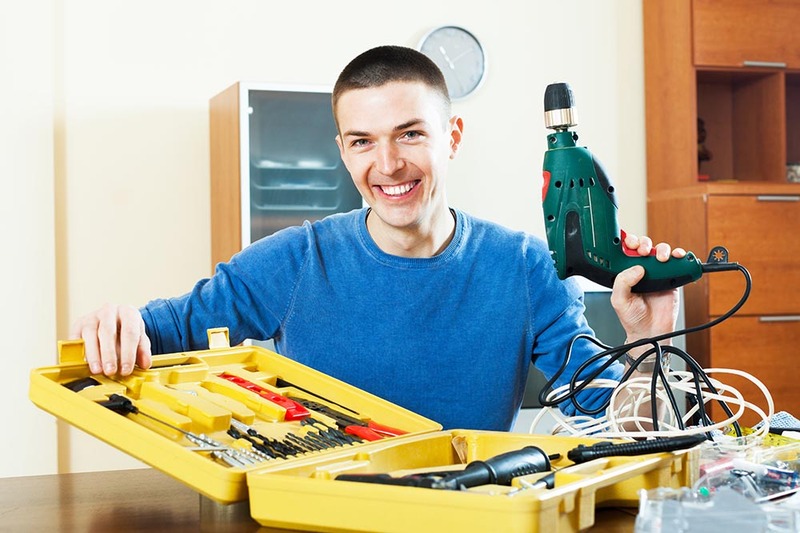 Ask us about our range of handyman services when you call 020 3859 2115 . We work with slate, granite, mosaic, porcelain, ceramic, glass, marble and stone. Whatever style you have in mind, we have the expertise and the materials to make your vision a reality. Our handymen can lay new tile in your kitchen and bathroom, or should you prefer, repair work can be completed, to bring your current tiles back to life. This can include removing and refilling the damaged grout between tiles (getting rid of black mould in the process), and applying sealants to get the full effect. 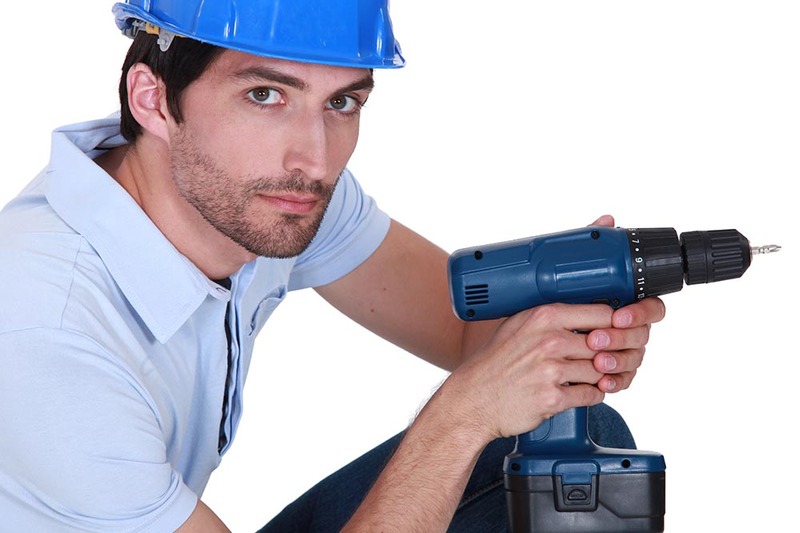 Our handymen have years of experience in home repairs of this kind. They know what to do and will be happy to talk you through the work. At our handyman Chiswick, your peace of mind is our priority. We are proud to be able to offer our customers in Chiswick an affordable same-day service. We appreciate that one can only plan for so much, and that there are times when our customers will need work done at short notice. In such cases, our handyman W4 are extra careful to pay attention to detail –standards won’t be lowered for anything. This is why we ensure everyone on our team is highly experienced and well trained enough to work efficiently and effectively. We are a local company, and proud of it! For many years now, we’ve been providing services to customers of all types – commercial and domestic. 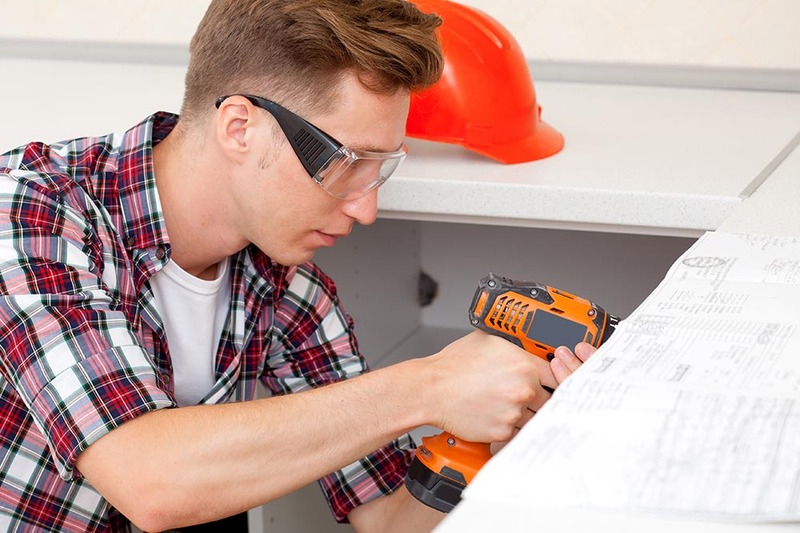 This has meant that our local handyman team has always had to be made up of technicians with lots of practical experience. We have worked in pubs, clothes shops, clubs, restaurants, cafes and office blocks. We’ve cleared debris from front gardens, W4 assembled furniture for first-time home buyers, hung mirrors in bathrooms and painted kitchens and sitting rooms. We can replace light bulbs, hang noticeboards and plaster exterior walls. We can complete one-off jobs, or book you in for regular calls, so that we might work our way through a ‘To do’ list or carry out maintenance work. Great Money Saving Offers, Available Today! We can offer great rates to first time commercial and domestic customers in W4. We are happy to take referrals and will always be upfront with you about the time expectation and cost of any proposed jobs. We work methodically and can talk you through aspects of the services offered, to give you a better understanding of the changes being made. Call our Chiswick handyman company on 020 3859 2115 today for more information. Hurry the offer ends soon! Company name: Chiswick Handyman Ltd. Description: Great-looking home with the help of our professional handyman operating around Chiswick, W4. Get our exceptionally low prices by dialing 020 3859 2115 now!